There was a subtle but major shakeup in the diwan (royal court) of the Kingdom of Saudi Arabia last week that garnered little press coverage. Saudi King Salman bin 'Abd al-'Aziz Al Sa'ud replaced the existing crown prince with his son Muhammad bin Salman. Before your eyes glaze over, let me explain why this is a significant development by a key ally in an critical part of the world. 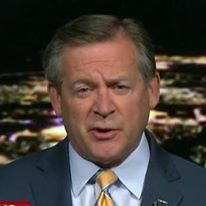 In addition to the event itself, the timing is important - it follows a rather significant shift in U.S. foreign policy by the Trump Administration. 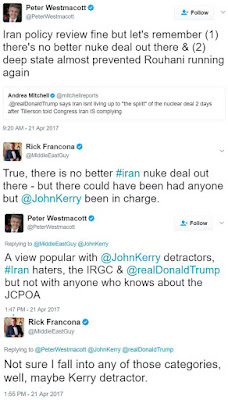 President Donald Trump has starkly (and in my opinion wisely) reversed the Obama Administration's policy of virtual acquiescence to Iran for almost eight years, despite the fact that Iran has demonstrated repeatedly that it has no interest in better relations with the United States. Former President Barack Obama courted Tehran for eight years at the expense of good relations with our Gulf Arab allies - Saudi Arabia, Kuwait, Bahrain, Qatar and the United Arab Emirates. 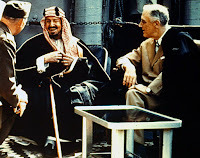 The United States and Saudi Arabia have had a close relationship since 1945 when King 'Abd al-'Aziz met with President Franklin Roosevelt onboard the USS Quincy in the Great Bitter Lake segment of the Suez Canal. 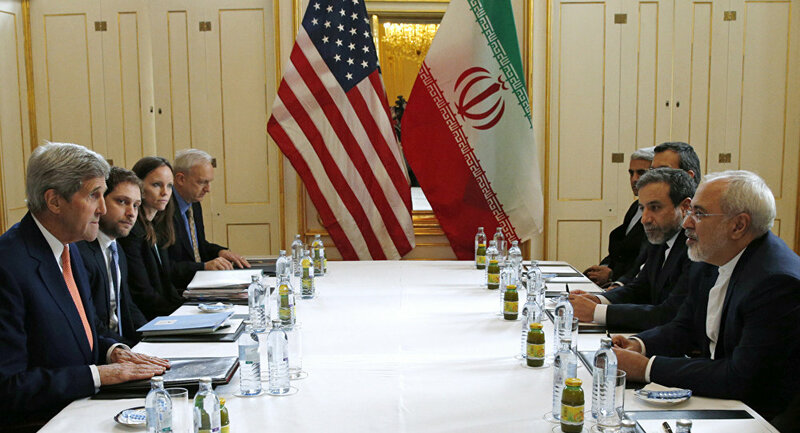 Thanks to the previous administration's myopic focus on Iran and former Secretary of State John Kerry's abysmal negotiating skills, Iran was able to secure an extremely favorable deal on its nuclear program. The Iranian negotiations were ably led by Foreign Minister Mohammad Javad Zarif, an American-educated, skilled diplomat that repeatedly bested Secretary Kerry. Iranian negotiators were also able to convince Mr. Kerry to agree to an alteration of the text of an existing United Nations Security Council resolution prohibiting Iran from developing and testing ballistic missiles. This - Iran's ascendance in the Middle East region - is why the American-Saudi relationship is so important. A short overview of the Saudi succession system might be useful. In 1932, 'Abd al-'Aziz Al Sa'ud founded the kingdom that still bears his family's name. 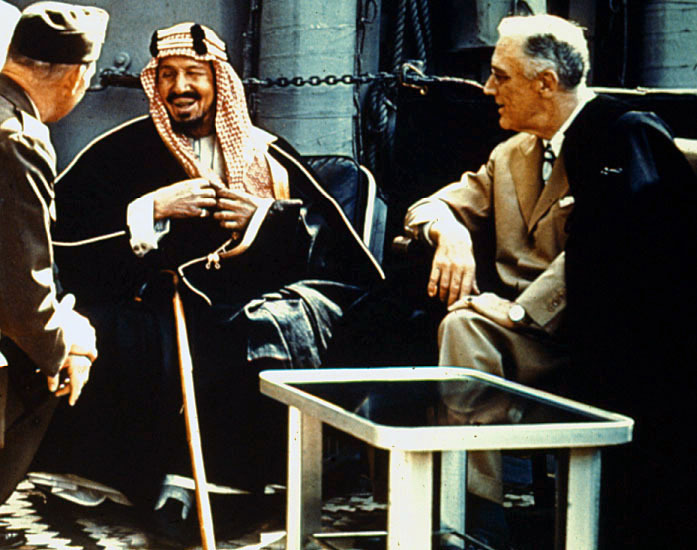 The king, more often referred to as Ibn Sa'ud, ruled Saudi Arabia as an absolute monarchy until his death in 1953. Following his death, the throne passed to his son Sa'ud without incident. The five successive kings after Sa'ud have been chosen by a council of the royal family from among the sons of Ibn Sa'ud - succession in Saudi Arabia was not from father to son, but from brother to brother. Ibn Saud had 45 sons, 36 of whom survived to adulthood. Of these, six have acceded to the throne. As long as there were sons of Ibn Sa'ud to fill the position of king, succession was not an issue. Many of us "Saudi watchers" were concerned about succession after all of the sons of Ibn Sa'ud had died - what then? Was there a viable succession plan that transcended the generational divide from a son of Ibn Sa'ud to a grandson? That question was partially answered in January 2015. When King 'Abdullah (2005-2015) died at age 90, his half-brother Salman bin 'Abd al-'Aziz acceded to the throne - again with no controversy. At that time - and as was expected - the new King Salman named his younger half-brother Muqrin as the new crown prince. At age 69, Muqrin was the youngest surviving son of of the kingdom's founder. King Salman then surprised everyone by removing former King 'Abdullah's son Muta'ib from the recently created position of deputy crown prince and naming his full nephew Muhammad bin Nayif as the new deputy crown prince and Minister of the Interior (a powerful position somewhat akin to the U.S. Secretary of Homeland Security). The position of deputy crown prince was created to gradually legitimize the generational transition to the next generation of the House of Sa'ud. Here is where this gets complicated, conspiratorial, political, and in my opinion, masterful. Muhammad bin Nayif is the son of Salman's full brother Nayif - Nayif is one of the so-called "Sudayri Seven." The seven full brothers are the sons of who many believe to be Ibn Sa'ud's favorite wife, Husah bint Ahmad al-Sudayri. The seven brothers for years were a close-knit group who wielded great power in the running of the kingdom. Two of the brothers have become kings (Fahd and Salman) and the others have held key ministerial and provincial governor's posts. Over the years, I have worked with four of the seven - all impressive men. King Salman made other appointments in January 2015 as well, including naming his son Muhammad bin Salman as Minister of Defense and Aviation (MODA), one of the most powerful portfolios in the kingdom. With these moves, members of the al-Sudayri clan were once again the preeminent power brokers in the country. It gets better. Just three months later, April 2015, King Salman removed his brother Muqrin from the position of crown prince, and elevated Deputy Crown Prince Muhammad bin Nayif to that position. More importantly, the king named his son - MODA chief Muhammad bin Salman - as the new deputy crown prince. Fast forward to June 2017. In another surprise move, and again in my opinion masterful, King Salman summarily removed Muhammad bin Nayif from his positions of crown prince and Minister of the Interior. King Salman at the same time elevated his son Muhammad bin Salman from deputy crown prince to crown prince. I call these moves masterful because once the former crown prince - Muhammad bin Nayif - succeeded to the throne, he would be free to name anyone he wished to the position of crown prince, thus thwarting the obvious ambition of King Salman to have his son Muhammad bin Salman to sit on the Saudi throne. Given the fact that Muhammad bin Nayif would likely have acceded to the throne in his 60's, he may have ruled for over 20 years - a lot can change in 20 years, especially who might succeed him. Muhammad bin Salman, now only 31 and the new crown prince, may rule for as long as 50 years. Again, ever the masterful politician, King Salman named the son of the now deposed Crown Prince/Minister of Defense Muhammad bin Nayif as the new Minister of the Interior. This "consolation prize" in essence bought Muhammad bin Nayif's acquiescence and silence. Assuming that what King Salman has put in place survives, he has single-handedly determined the succession of the Saudi throne from the first to the second generation of the sons of Ibn Sa'ud. Further, he has further strengthened the position of the descendants - he and his son included - of who many believe was Ibn Sa'ud's favorite wife, Husah bint al-Sudayri. They now control the throne, the successor to the throne, the Ministry of the Interior, and the Ministry of Defense and Aviation. These are the key positions in the kingdom. The king also appointed another of his sons, Prince Khalid (age 29), to be the kingdom's new ambassador to the United States, easily the most important position in the Ministry of Foreign Affairs. The sons of King Salman (bin Salman) will be the key determinants of Saudi Arabia's future. Well played, Your Highness, well played. 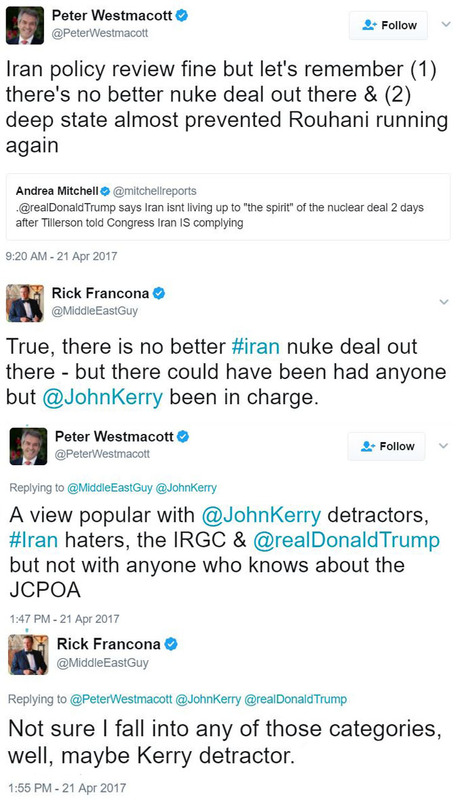 * I am sure this will spark another caustic retort from the former British Ambassador to the United States (and obvious Kerry supporter). Bring it, Sir Pete.